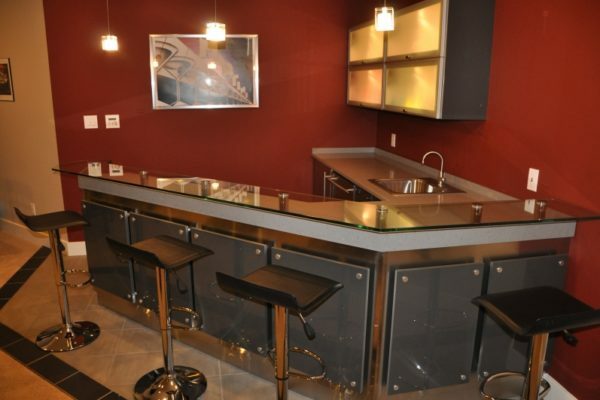 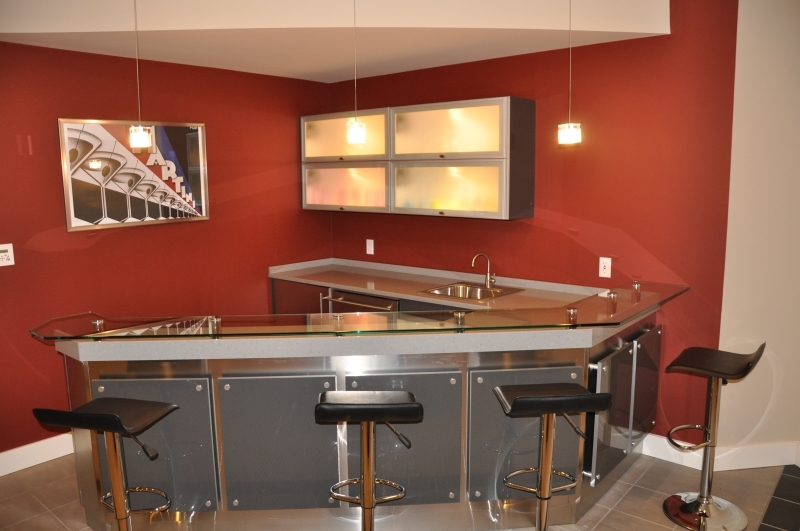 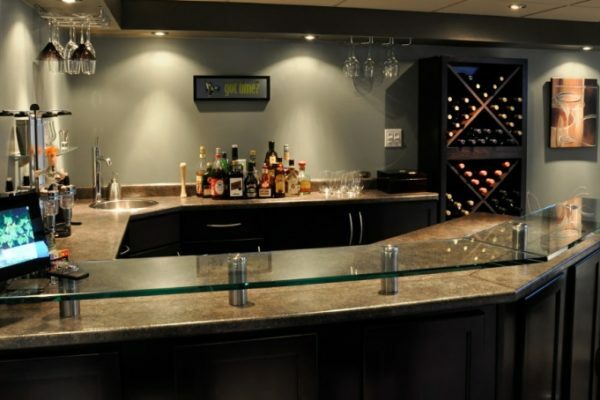 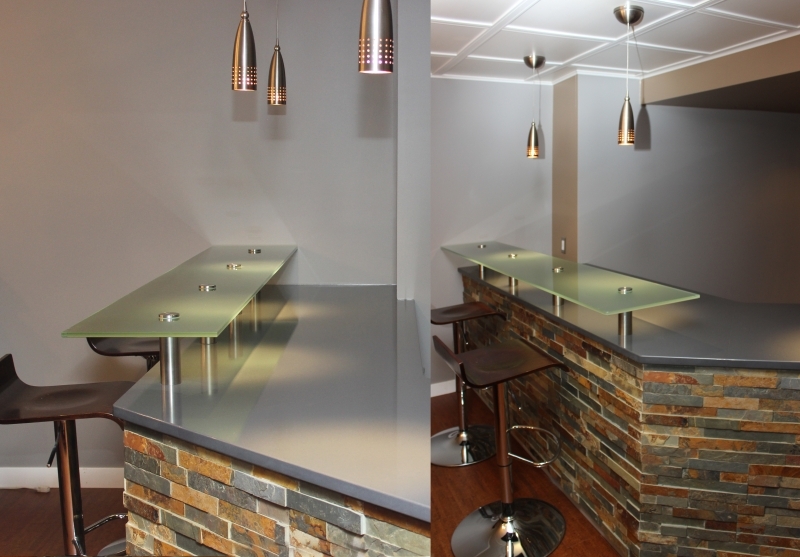 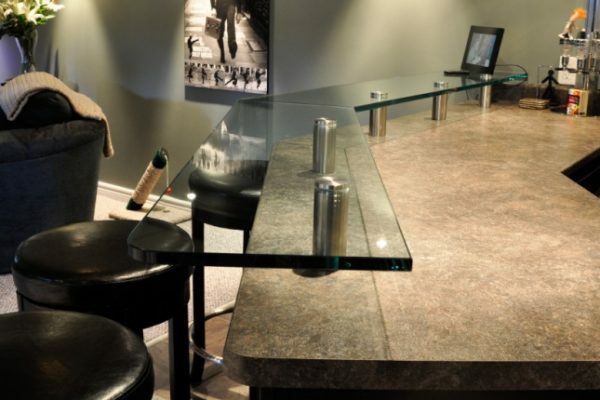 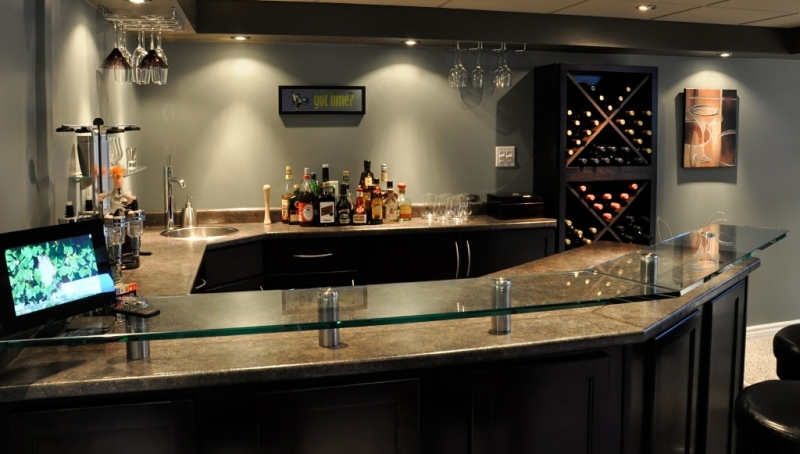 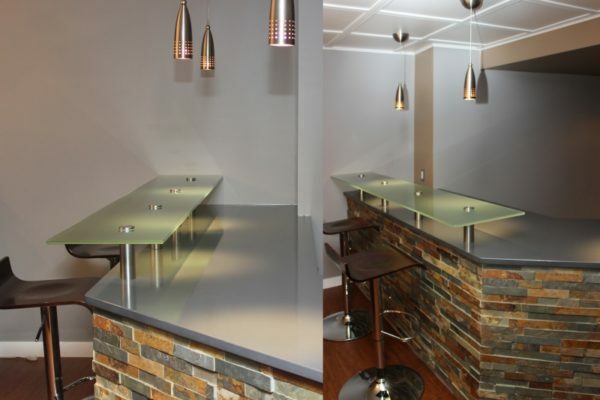 Glass countertops are a modern and versatile choice material for your kitchen or bar. 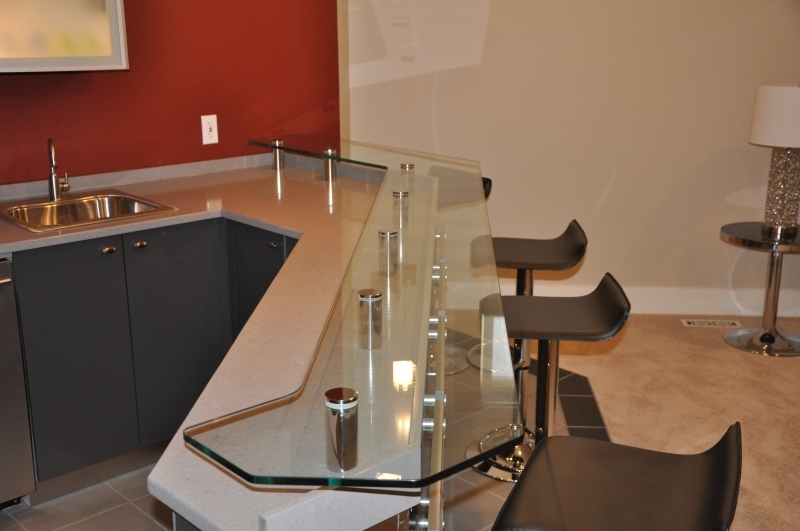 Glass countertops provide a clean, polished look and very easy to maintain. 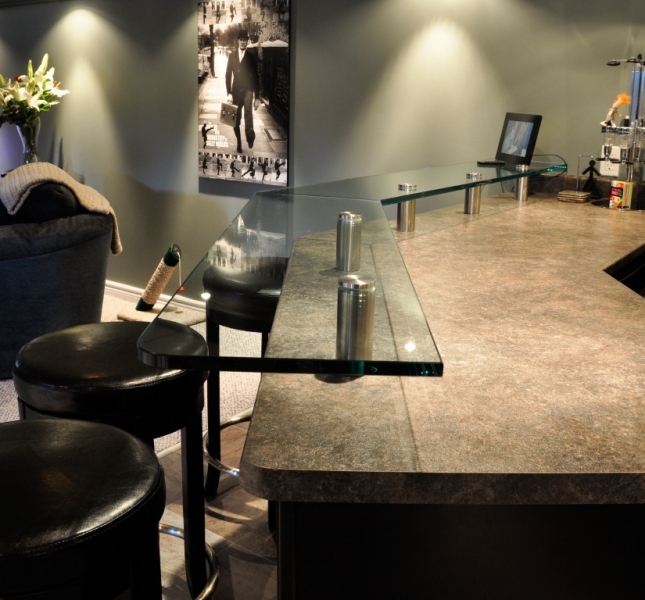 With dozens of colours and textures to choose from, they can be designed to match any existing decor in your home. The staff at FRG will be happy to work with you to help realize your design ideas. 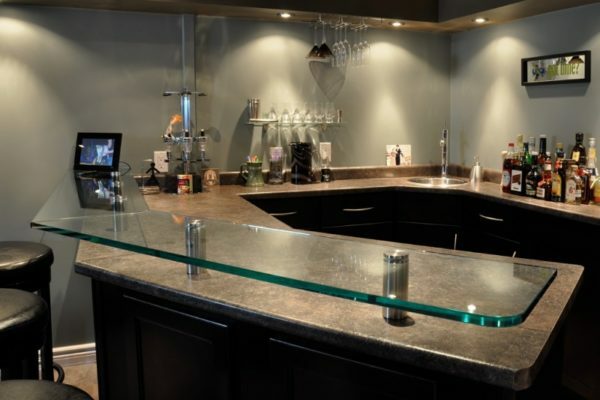 Bring us your ideas and with the help of our professionals we’ll design a creative glass kitchen countertop or glass bar top solution to suit your needs.